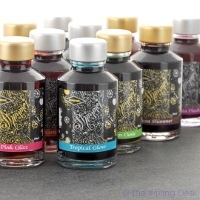 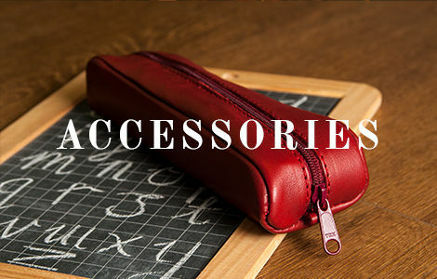 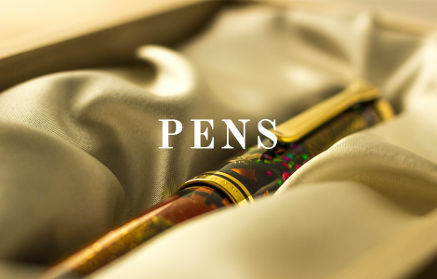 Fountain pens are our speciality, so here at The Writing Desk we are proud to stock what is undoubtedly the largest range of bottled fountain pen inks in the UK. 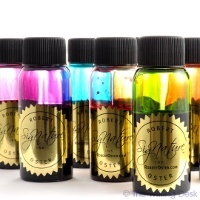 If you thought that coloured fountain pen ink was a thing of the past and that all you could buy now was black or blue bottled ink then think again! 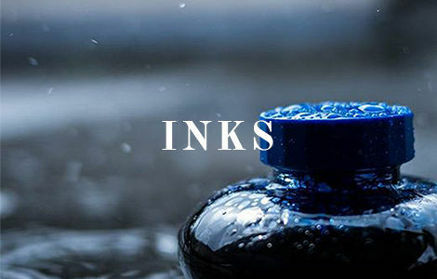 At last count we had over 600 different bottled inks to choose from making us the leading fountain pen ink shop in the UK. 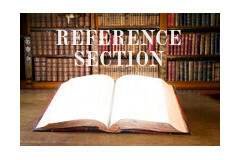 Just use the filters on the left (bottom on mobiles) to optimise your selection. 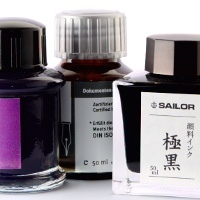 Need information about fountain pen ink? 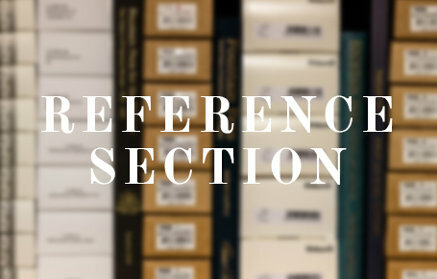 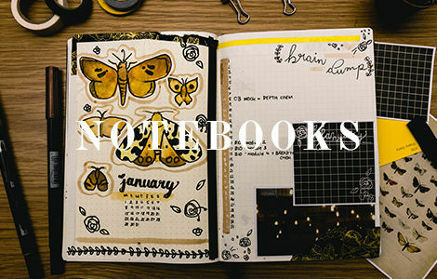 Consult our Reference Section.